Personalized, prompt and courteous on-site or remote assistance for computer training and support. 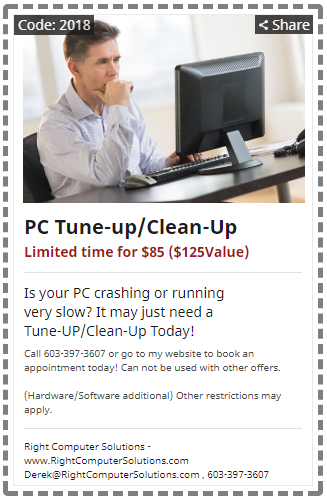 If your computer has stopped working properly or just needs a Tune-Up, call us. We Make Things RIGHT! Avoid computer frustration! One-on-one or small class instruction helps you have a better computing experience. Assistance is only a phone call away! Remote computer maintenance keeps your computer running smoothly. 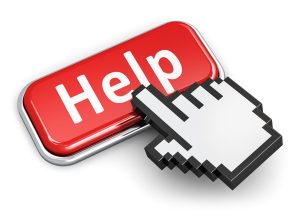 Click Help to Contact US Now! Copyright © 2019 by Pollitt Technology Services. 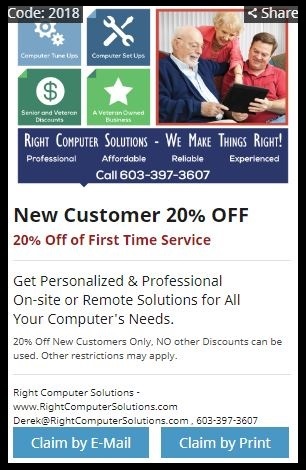 A Veteran Owned Business based in Nashua, NH. Website design by InterActive Synergy, LLC.